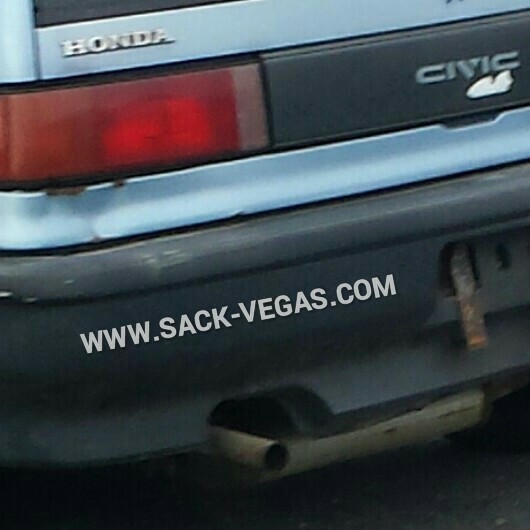 A Honda Civic Breaks #Sackville Rule Number One: | Sack-Vegas!!!! The pipe. Where’s the “can”, man? This is negative pipe! Posted by Sacky on May 5, 2014 in Uncategorized.